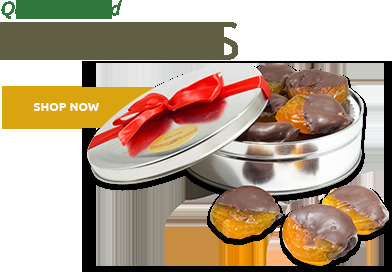 Looking for a scrumptious and yummy snack, with a divinely piquant flavor? Look no further than Turkish Antep Pistachios. 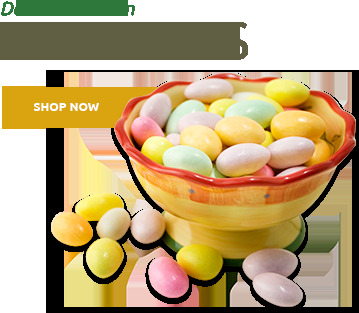 They make a pleasing and satisfying after-dinner treat, and are an irresistible complement to the sweetest desserts. Crunchy and savory with a touch of sweetness - a symphony of tastes in a tiny shell. A nut of antiquity, pistachio trees are one of the oldest flowering nuts. 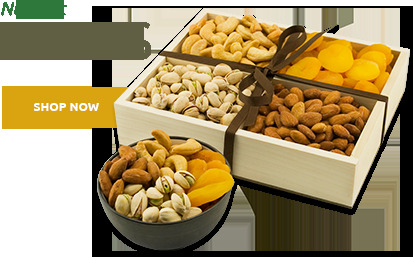 They flourish in Turkey, and we are pleased to bring you delightful and distinctive Turkish Antep Pistachios. First enjoyed as a flavor of ice cream starting in the 1940s. 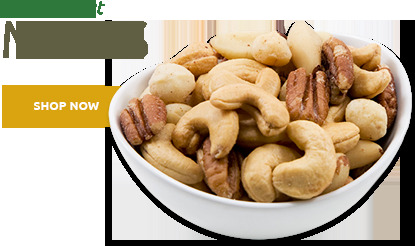 These nuts offer a hint of sweetness with a rich nutty flavor. Perfect for ice cream, this sweet treat was widely credited with popularizing pistachios. Turkish Antep Pistachios are equally delectable in baklava, nougat, and Turkish Delight. 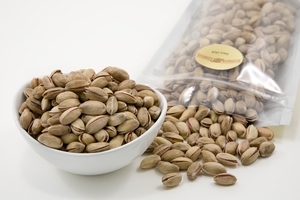 Turkist Antep Pistachios are exceptionally crunchy with a rich, full-bodied taste. 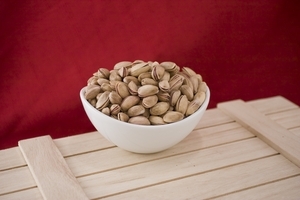 During ancient times, pistachios were thougth to be an aphrodisiac. It seems appropriate then to issue a warning: it will be hard to stop at only one or even two nuts. 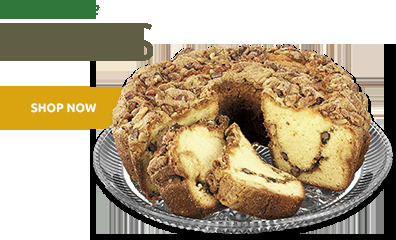 Each nut is a a natural masterpiece with a sophisticated taste that will certainly elicit applause from your grateful dinner guests. Be humble.